Today's Birthday (10/05/16). Personal dreams come true this year, with a little help from your friends. Reach a community turning point next spring, leading to renewed vigor, health and professional enthusiasm. Shifting passions next autumn provide inspiration to reinvigorate the team. All for one and one for all. 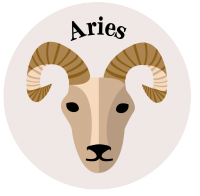 Aries (March 21-April 19): Today is an 8 -- Today and tomorrow favor travel, research and discovery. Virtual meetings get the job done as well as in-person. Avoid risks or rushing. Collaborate with long-distance connections. 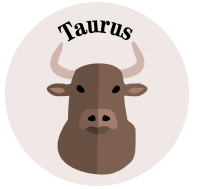 Taurus (April 20-May 20): Today is an 8 -- An opportunity arises to increase your profits. Craft contracts and estimates. Deliver results and send invoices. Put away provisions for the future today and tomorrow. Appreciation comes from afar. 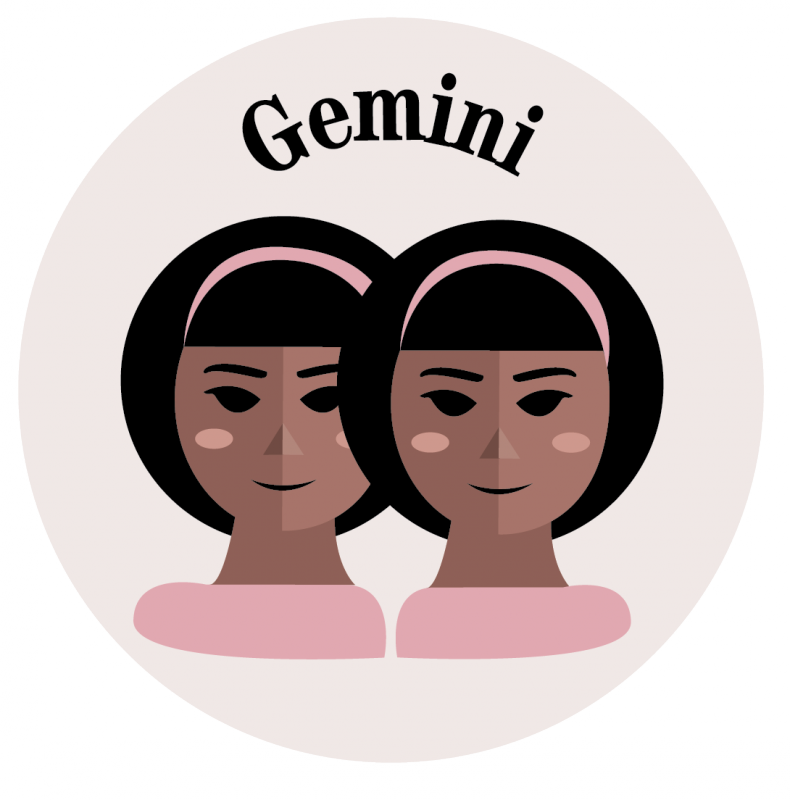 Gemini (May 21-June 20): Today is a 7 -- Join forces with a master. Negotiate your way through some minor adjustments over the next two days. Someone's annoying criticism may also be true. Work together. 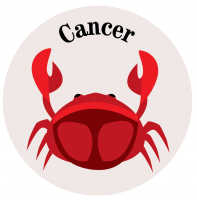 Cancer (June 21-July 22):Today is a 6 -- Relax and fulfill old promises today and tomorrow. Review plans to discover unconsidered elements. Look from a new perspective. Identify what's missing. A gift opens blocked communications. 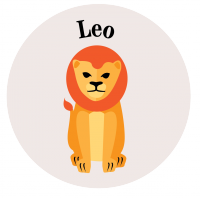 Leo (July 23-Aug. 22): Today is a 7 -- Go play today and tomorrow. Have fun with friends and family. Come up with creative and unusual ideas. Balance work with pleasure. Pursue a delicious obsession. 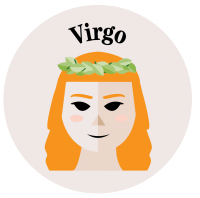 Virgo ( Aug. 23-Sept. 22): Today is a 6 -- Home has your heart today and tomorrow. Have patience with a tantrum. Beautify your surroundings and cook up something luscious. Love draws you magnetically. Savor domestic bliss. 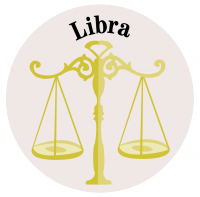 Libra (Sept. 23-Oct. 22): Today is an 8 -- You're especially clever and creative. Words come easily today and tomorrow. Brainstorm and gather information. Study with passion. A female encourages you. Utilize charm and wit. 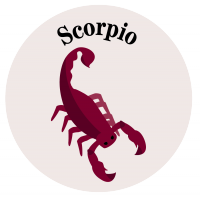 Scorpio (Oct. 23-Nov. 21): Today is a 9 -- The next two days could be profitable. A blinding insight points you to the treasure. Friends provide support. Power on and give it your best shot. 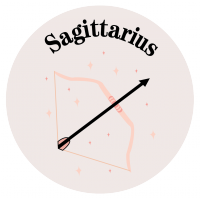 Sagittarius (Nov. 22-Dec. 21): Today is a 9 -- Go after a personal passion over the next two days. Postpone expensive invitations, and do your own thing instead. Extra preparation pays off. Relax and pamper yourself. 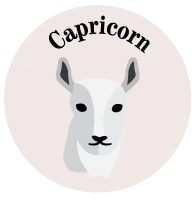 Capricorn (Dec. 22-Jan. 19): Today is a 5 -- Rest and recuperate today and tomorrow. Review plans and replenish reserves. Plot and strategize. Take the philosophical high road. Don't lose your temper with a ditz. Judge not. 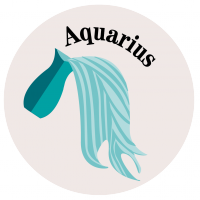 Aquarius (Jan. 20-Feb. 18): Today is an 8 -- Collaborative ventures go farther today and tomorrow. Take on a profitable assignment. Let go of politics, and push for a common goal. Use persuasion and diplomacy. 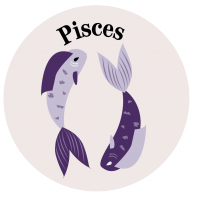 Pisces (Feb. 19-March 20): Today is a 9 -- Get expert assistance with an opportunity. A professional challenge engages you today and tomorrow. Prepare your presentation. Smile for the cameras. Push to break a glass ceiling.